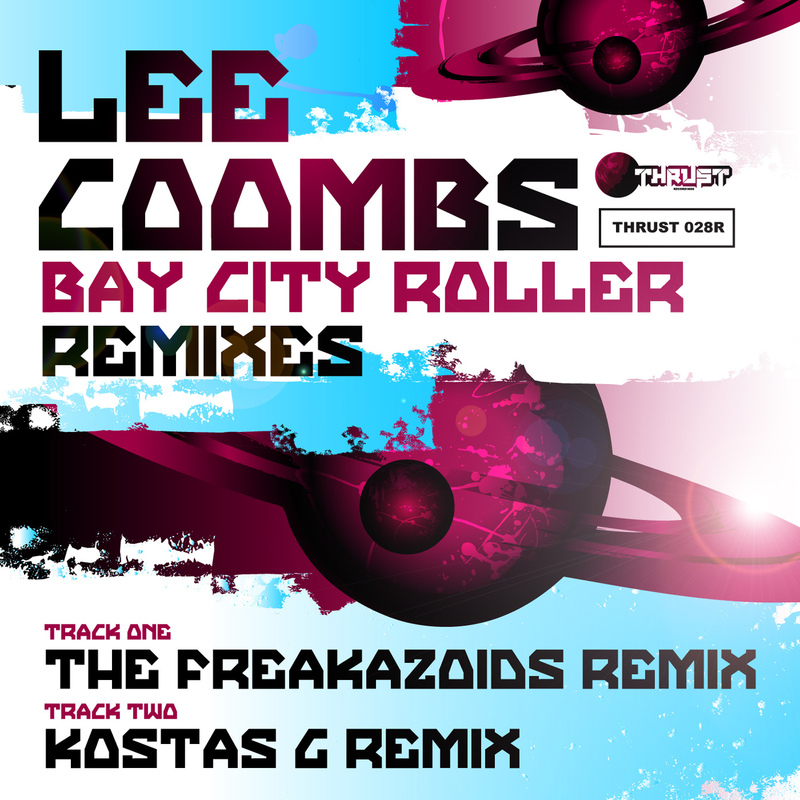 Lee Coombs – Bay City Roller – New Single OUT NOW! 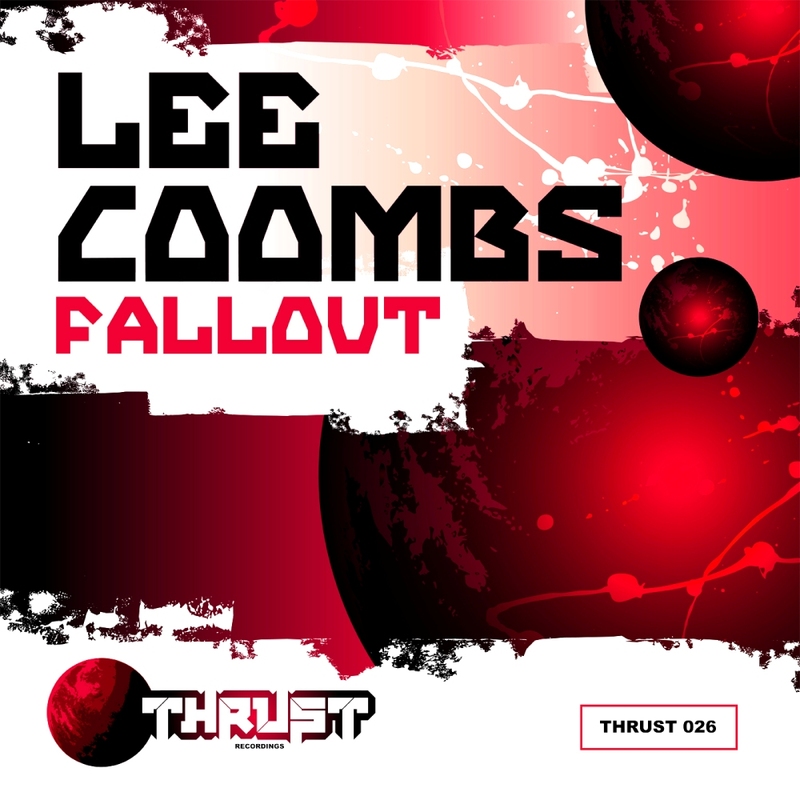 FREE DOWNLOAD Thrust Remix Competition 2nd & 3rd place winners! 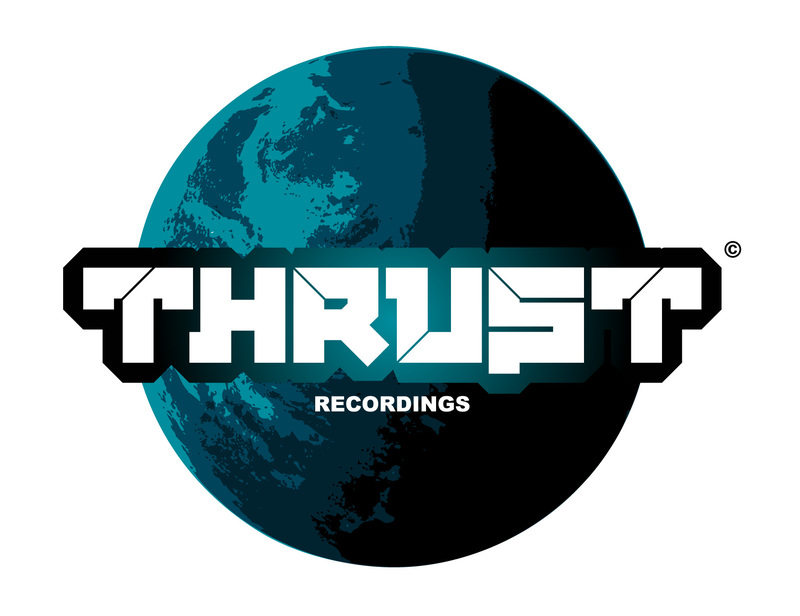 Free Download of the 2nd and 3rd place winners from our recent Thrust Remix Competition.